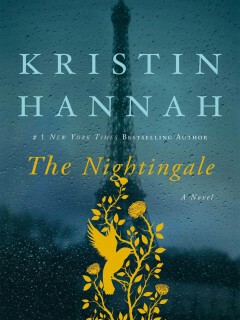 The Boniuk Library Book and Holocaust Museum Houston librarian Maria Harris will facilitate a discussion of The Nightingale by Kristin Hannah. The novel tells the story of Vianne and Isabelle, who have always been close despite their differences. 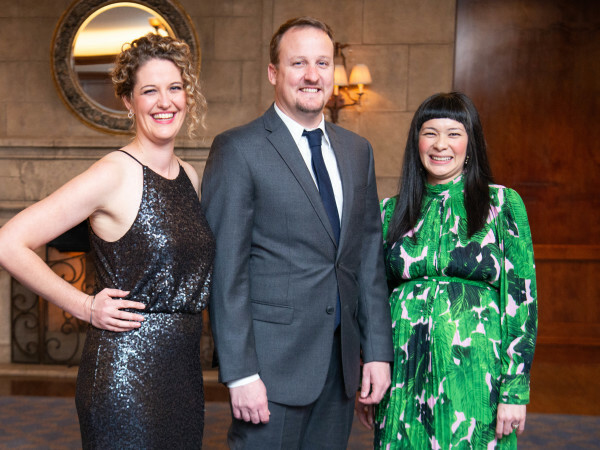 Younger, bolder sister Isabelle lives in Paris while Vianne lives a quiet and content life in the French countryside with her husband Antoine and their daughter. When World War II strikes and Antoine is sent off to fight, Vianne and Isabelle's father sends Isabelle to help her older sister cope. As the war progresses, it's not only the sisters' relationship that is tested, but also their strength and their individual senses of right and wrong. With life as they know it changing in unbelievably horrific ways, Vianne and Isabelle will find themselves facing frightening situations and responding in ways they never thought possible as bravery and resistance take different forms in each of their actions.